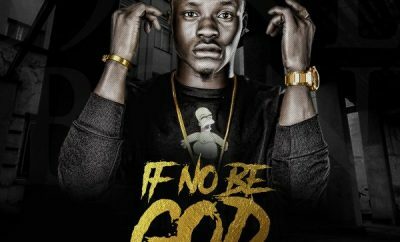 Cameroonian gospel singer Vumomsé breaks into the Nigerian music scene with new thanksgiving single titled ‘If No Be God’ on his birthday, today, December 8. The Solid Rock entertainment’s Vumomsé is not a new name in the Cameroonian music industry, he has released groundbreaking singles like, but not limited to ‘Satan Dey Feel My Bad’, ‘Move It’, ‘Man Made God’ and collaborated with a-list singers in his home country. 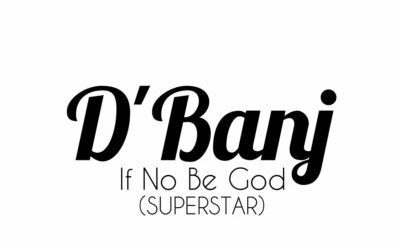 The new single, ‘If No Be God’ is a follow up to ‘Man Made God’ that was released recently. ‘Man Made God’, according to the gifted singer preaches steadfast and staying committed to the God of gods and never worship anyother god aside the Highest. “Whatever is true, whatever is noble, whatever is right, whatever is pure, whatever is lovely, whatever is admirable–if anything is excellent or praiseworthy–think about such things. Therefore, continue to work out your salvation with fear and trembling, never worship ‘Man Made God’,” Vumomsé speaks of the much-applauded song. Vumomsé returns all the glory to God who kept him to see another day, celebrating his birthday in good health, wealth and blessings. “I have seen better days, but I have also seen worse. I do not have everything I want but I do have all I need. I woke up with a lot of questions, doubts, pains and aches but at least I woke up,” he says. Vumomsé on his birthday, reminds his fans there are many reasons to thank God, regardless of any kind of situation they are in the Kiflex-collaborated single. 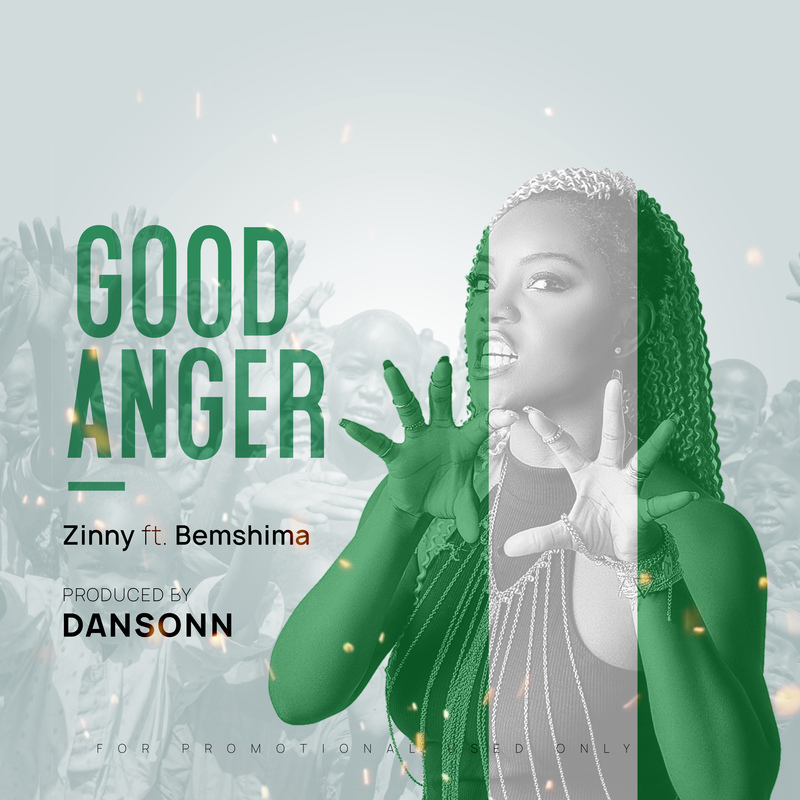 The song packaged by multiple award-winning Pardon C’s record label, TCO music was produced by B.O. Boy, while the video was directed by MT Muna.